Rick Pryll is an award-winning author and poet. 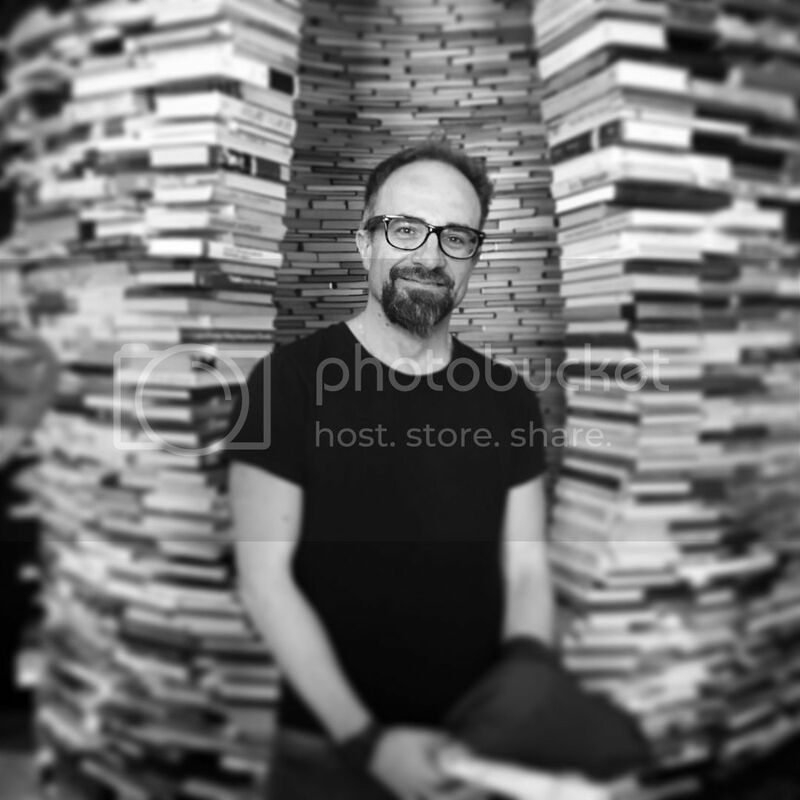 His book, “The Chimera of Prague” was selected as the winner of the 2018 New York Book Festival for Romance. A graduate of MIT, Rick wrote a novella as the thesis for his Mechanical Engineering degree. Having grown up in Western New York State, Rick and his wife, ArtPop Charlotte 2018 artist Holly Spruck, live in Charlotte. They have two children, two cats and a dog. First published to the web in 1994, his hyperfiction short story “LIES” has garnered praise from the Wall Street Journal, SHIFT magazine, and several other publications in print and online. It is cited in more than seven books, has been translated into Spanish and Chinese. 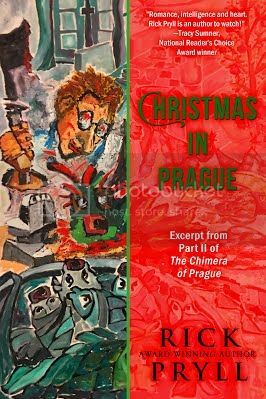 From 1996 to 2002 Rick lived in Prague, in the Czech Republic. While there he published two books including Displaced (Foolishness Press, 1998) and Wallow (Foolishness Press, 1999). His stories and poems have been featured on the pages of THINK and OPTIMISM.